The latest volume in WIRE's series of experimental and underground music compilation CDs. Featuring 20 new, rare or unreleased tracks from Matthewdavid, Captain Miki, After The Rain, Center of the Universe featuring Easy, Andrey Kiritchenko, Wires Under Tension, David Coulter & Ralph Carney, Manuella Blackburn, Tudor Acid, Every Hidden Color, Valgeir Sigursson, Rhodri Davies, Last Days, Merzouga, Food Pyramid, Lind, Bohm, Ghikas & Walshe, jealousy mountain duo, Lasse-Marc Riek and Bersarin Quartett. 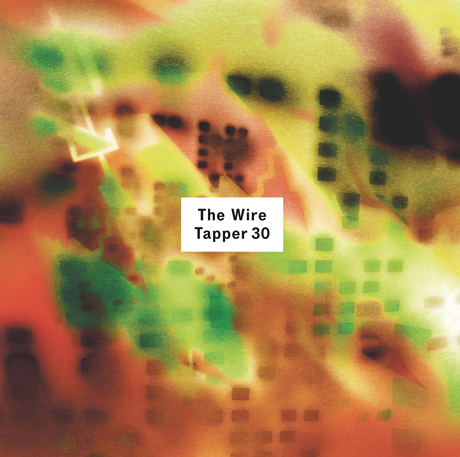 The Wire Tapper 30 CD comes with every copy of The Wire October 2012 (issue 344) and is available as a download to digital and print subscribers. For more information and a full tracklist head here. This work is a series of creations performed live outdoors at places that have a special meaning for Lind Bohm. Inspired by the spectacular view across the Alps and blazing lights before sundown, this track was recorded after a ten-hour climb to the 3000 metre high summit of Mount Hochkoenig in Bavaria.